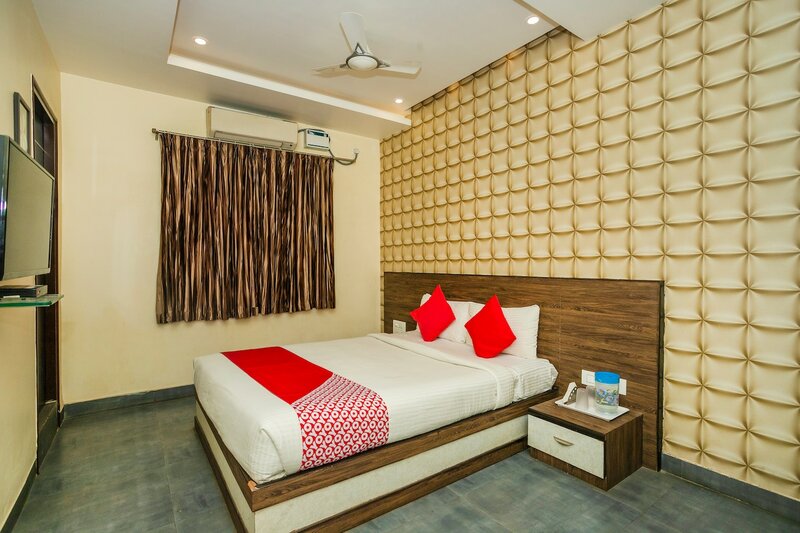 Checkin Regency is a must recommendation for those travelers visiting Jaipur and looking for comfortable accommodation facilities without feeling a pinch in the pocket. The rooms are pleasantly decorated and are well-lit. All rooms are well-furnished and a lot of woodwork is involved in the interior decor of the room. The rooms have been provided with a lot of free space for movement. The additional facilities provided by the hotel are free Wi-Fi, parking provisions, an uninterrupted power backup source, a room heater in each room, an elevator facility, laundry provisions, CCTV cameras and card payment in all forms. The in-house facilities comprise a banquet hall and a restaurant.